Suggested Donation for High Holiday Services is $180 per person. Donate Online. It is a tremendous honor and privilege to be called to the Torah on Rosh Hashanah and Yom Kippur. 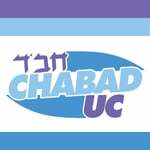 It is also an honor to be called to the Torah as Chattan Bereishit and Chattan Torah (on Simchat Torah). 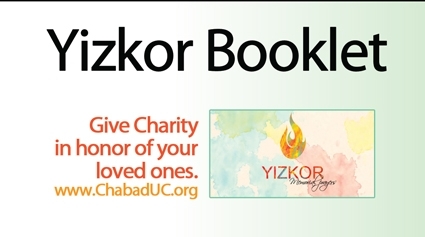 If you would like to take part in this great mitzvah, please contact us at 619 723 2439 or info@chabaduc.org.